The same can be said across the pond or for the West in general. Look no further than a recent article in British newspaper The Guardian alleging that “60% of Britons believe in conspiracy theories.” Its definition of ‘conspiracy’ is so broad that it doesn’t simply refer to beliefs about UFOs or the moon landing, but a general distrust of institutions, official narratives and authority figures in any form. 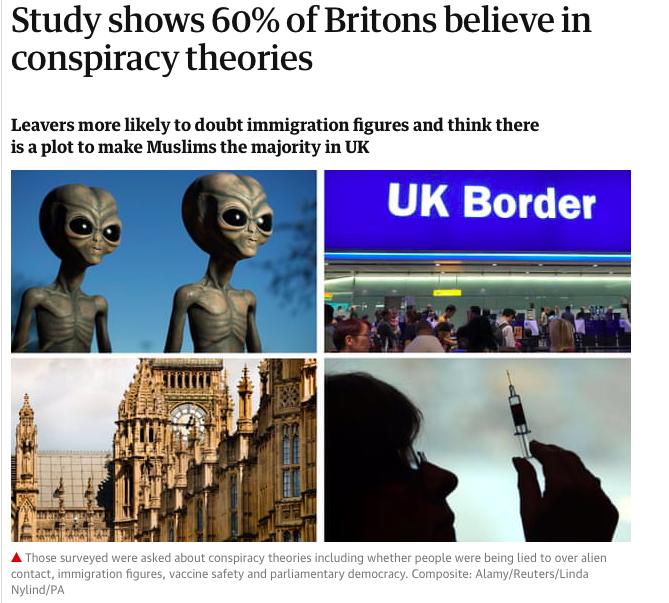 The article then conflates Brexit voters who hold anti-immigrant views with anyone polled who believes that “the world is run by a secret global cabal of people who control events together”, and then almost comically states “the most widespread conspiracy belief in the UK, shared by 44% of people, was that ‘even though we live in what’s called a democracy, a few people will always run things in this country anyway.’” That is to say, The Guardian regards a view generally held by most rational people with an accurate understanding of life under capitalism as a ‘conspiracy’ belief equivalent to racism.The article even concludes that “distrust of company bosses”, a feeling unsurprisingly held by three-fourths of those surveyed, falls under the label of a conspiracy view. Yes, clearly anyone who doesn’t love their oppressors is in equal standing with bigots who want to leave the EU. The world’s self declared ‘leading liberal voice’ is a guardian of power, indeed. 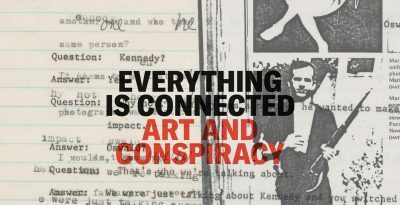 While everyone is aware of the intimate relationship between the art world and the ultra-wealthy benefactors of its museums, less familiar is its history with the CIA. As part of its psychological warfare during the Cold War, the agency spent millions promoting Modern Art , particularly the Abstract Expressionists like Jackson Pollock and Willem de Kooning, a fact only briefly mentioned by the gallery text of the exhibit. The CIA saw the aesthetic individualism and free form style of Abstract Expressionism as emblematic of Western values of ‘freedom of expression’ in antithesis to the socialist realism of the Soviet Union. The CIA provided covert financial support through the establishment of phony foundations with innocuous names that secretly subsidized exhibitions. The primary front organization was the Congress for Cultural Freedom (CCF) whose leading operative was CIA officer Thomas Braden. 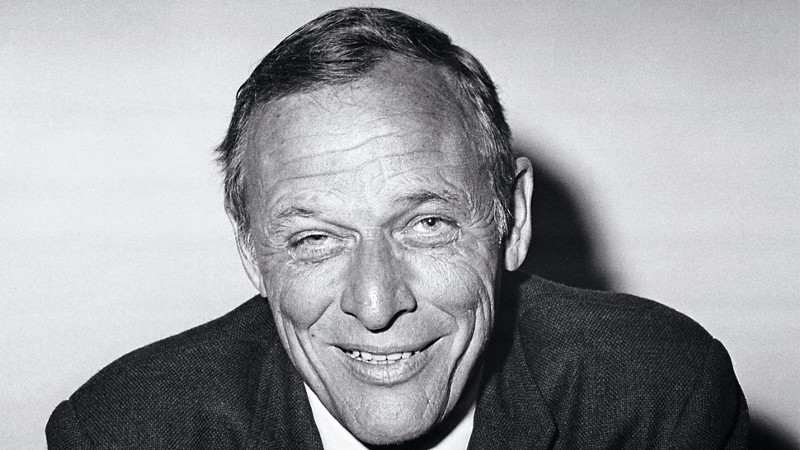 Braden was even selected as the executive secretary of the Museum of Modern Art (MoMA) in New York by Nelson Rockefeller as he oversaw the CIA’s hush-hush cultural activities in the CCF. He would later go on to become a columnist and co-host of CNN’s Crossfire. Image on the right: Tom Braden, CIA spy and MoMA executive secretary. The CIA did not just work stringently to relegate leeriness of its activities under a catch-all misnomer at the low brow level. The Congress for Cultural Freedom’s ideological weaponry even extended to the level of high intellectual theory for its gatekeeping. The CCF and other front groups like the Farfield Foundation secretly sponsored literary magazines such as Commentary and The Paris Review as an effort to redirect the sympathies of the non-communist left in the West away from the Soviet Union toward liberal democracy. Another literary publication that received undercover sponsoring from the CCF was the British-based Encounter magazine, founded by the essayist and intellectual Irving Kristol who later became the “godfather of neo-conservatism” and real life father of ultra-hawk pundit Bill Kristol of The Weekly Standard. During the 1930s, as a college student Irving Kristol was a member of the New York Intellectuals, a group of Jewish literary critics and writers who mostly were Trotskyists that embraced left-wing politics but were staunchly opposed to the Soviet Union under Stalin. These included prominent figures such as Isaiah Berlin, Irving Howe and Hannah Arendt who overtime moved to the center and became liberals, or in the case of Kristol eventually further to arch-conservatism. As the exhibit aptly points out, often what are designated as conspiracy theories in bygone times become indisputable facts years later. If there is now an abundant market for misinformation online exploiting the appetite of a public disillusioned by establishment media in desperate search of an alternative, the presstitutes only have themselves to blame. Claims on the right-wing margins about school shootings being hoaxes will never even begin to approach the irreparable damage done by every major news outlet in the country selling the lies of the Bush administration that Saddam Hussein had Weapons of Mass Destruction to go to war in Iraq, not just to the millions of human lives lost but the trust of the masses in the mass media orthodoxy. The same can be said about their unwillingness to truly investigate the Kennedy assassination and 9/11. Following the 2016 election, the censorship campaign by social network giants against alternative media under the banner of stopping the spread of “fake news” can be seen as confirmation of the effectiveness of real independent journalism and it’s growing audience. Otherwise, it would not provoke such suppression. This development can either disenchant those hungry for the truth or be interpreted as a positive sign for the future, that people are starting to resist drinking the kool-aid— for now let’s choose the latter.